Mansel G. Blackford; B.A., Stanford University, 1966; M.A., University of Washington, 1967; Ph.D., University of California at Berkeley, 1972. 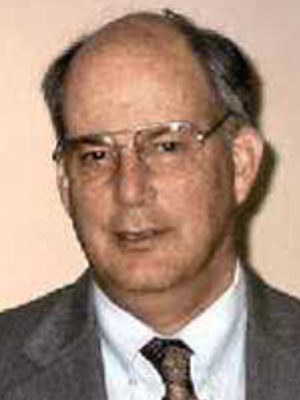 Professor Blackford was a Senior Fulbright Lecturer to Japan in 1980-81 and again in 1985-86. He has served as the president of the Economic and Business History Society and The Business History Conference. Professor Blackford advises students in business history and modern American history.